Makeup lovers listen up! There’s a new trend in town, and we’re super excited about it. 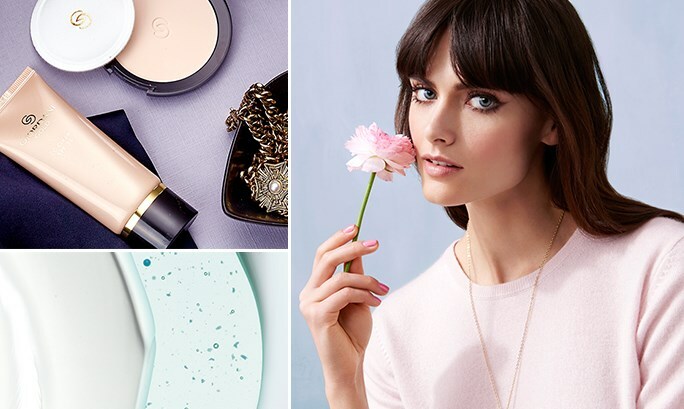 Want to know more about hybrid makeup and why you should be excited too? Here’s the low-down. 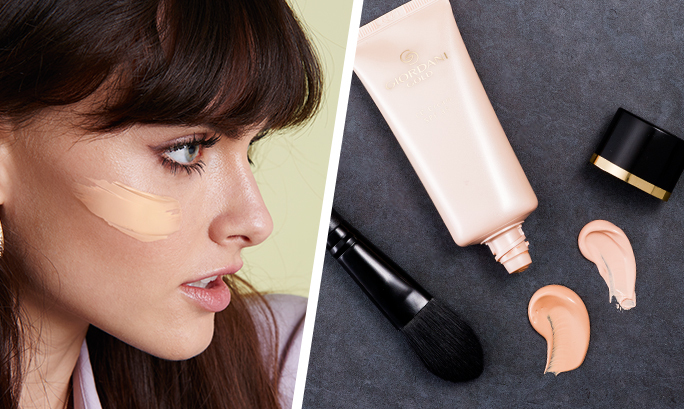 This ultra-lightweight foundation makes your skin look radiant and feel hydrated for up to 8 hours1. With Gel Technology it combines the nourishment of an oil with the freshness of water for a smooth glide. 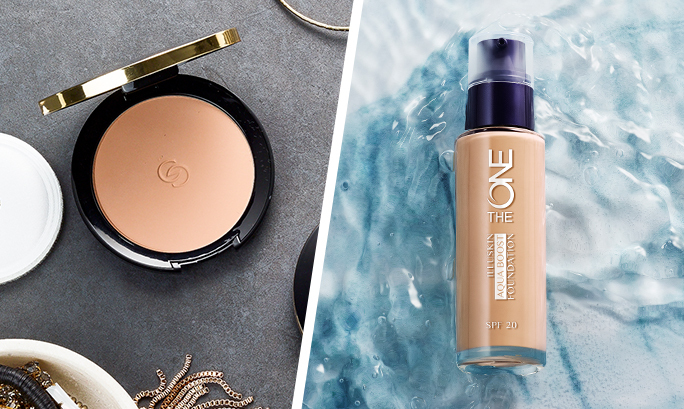 It’s also humidity resistant1 and infused with Natural Glacier Water Active and SPF 20. This multi-tasking lip balm is infused with nourishing Vitamin E and Essential Fatty Acids – rich botanical oil to soften and condition your lips2, as well as Hyaluronic Acid to replenish lips with plumping, firming moisture. With SPF 12 it protects the lips’ delicate skin. This is a conditioning gel that gives thin, brittle lashes and brows a vitamin boost. Fortified with Lash Revive Complex, Biotin and Panthenol to improve resilience and shine.